If you are one of foods, then you should not miss out the new series of 1 Jam Makan on HyppTV channel 116 or channel 838. The premiere episode of 1 Jam Makan show will broadcast 16 August 2015. 1 Jam Makan is produced by FriedChillies Food Network. 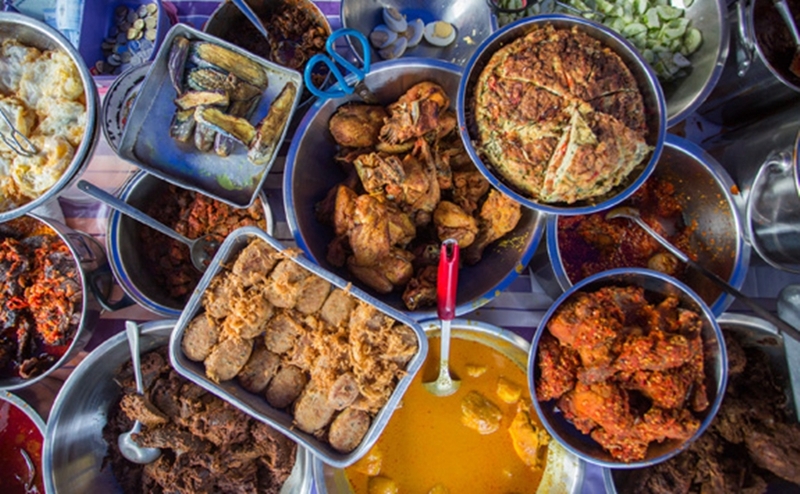 The '1 Jam Makan' will feature the best foodies spot in and around the Klang Valley, from the roadside stalls, hips cafes, and even restaurants. 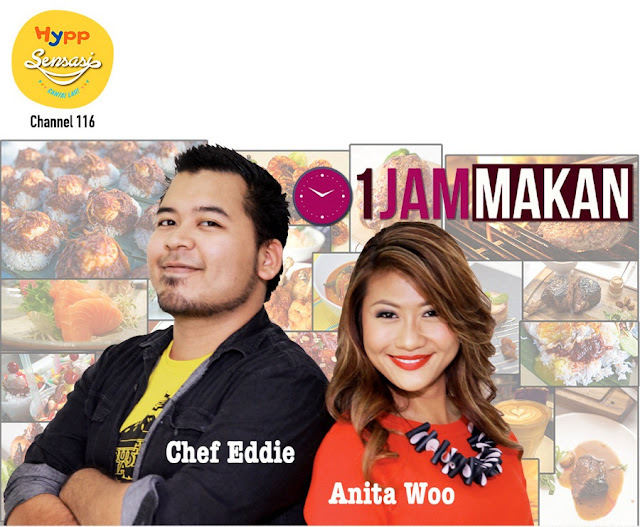 This 1 Jam Makan is host by Chef Eddie and also Anita Woo. I have been told that Chef Eddie is resident chef of FriedChillies Food Network with the hit cooking show, "Western Masak Sempoi" on FriedChillies Food, while Anita Woo is a talented and endearing newscaster and also a radio DJ. There will be some documentaries, exploration and even recipes that will be shared too in this new series, 1 Jam Makan. The 1 Jam Makan will be aired on every Sunday at 9.30pm.